I love the beach. Some day, I would love to spend my summers some place like the New Jersey shore. 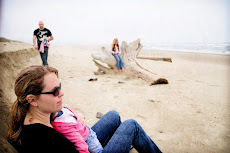 For now, I look forward to the times I get to visit my family on the Oregon coast. We don't get there as often as I would like, but I treasure the times we do. It has been a little over a year since our last trip. My girls loved walking along the shore with their Grandpa Walker. This was one of my favorite pictures from our trip and it just happened to be taken with my little point and shoot. (Guess dad had my good camera at the moment.) Proof that the camera doesn't make the picture! HI! I'm Emily...found your pict on I Heart Faces! Its darling! I also LOVE that it was taken on the Oregon coast! I grew up in OR and LOVE the coast. Sweet shot! So precious! 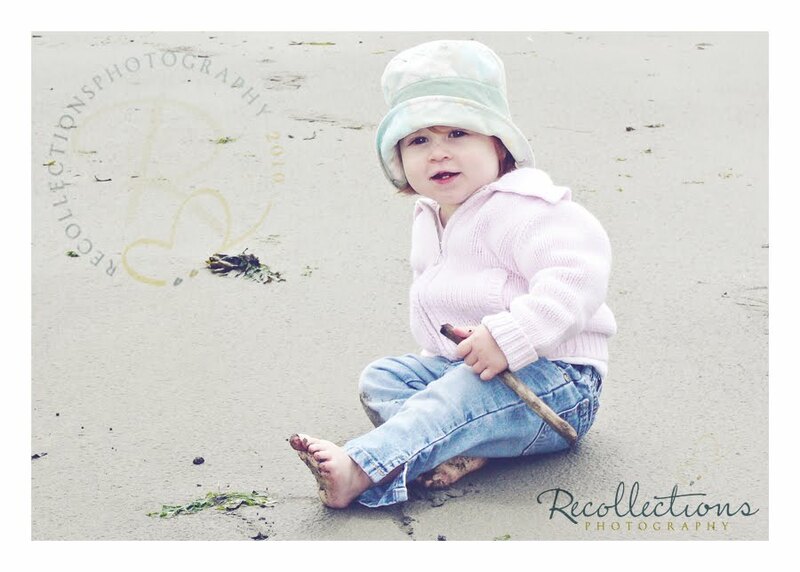 I love babies on the beach pics! Adorable! I think this is just too cute... I love winter/beach photos! Thanks for the comment on my blog too btw!